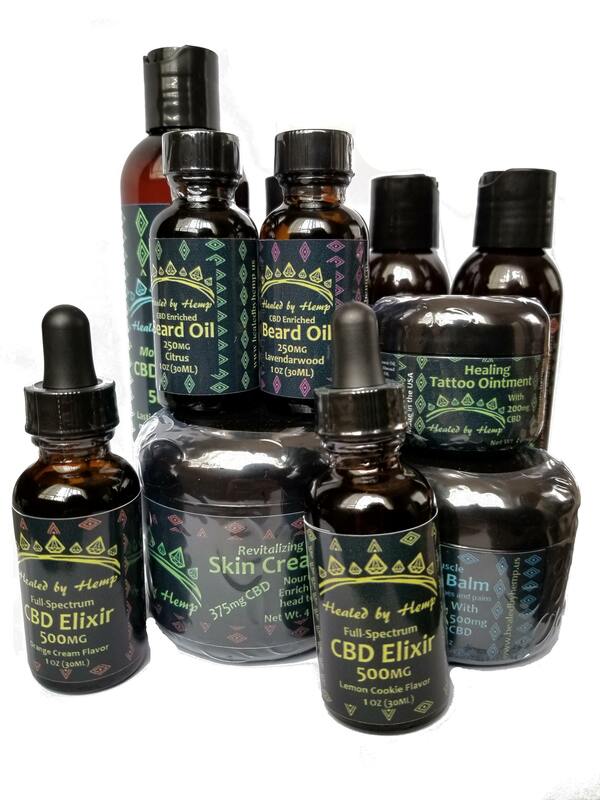 Based in the lovely evergreen state, Washington, we at Healed by Hemp are committed to making the highest quality hemp extracts affordable and available for everyone. Experience the natural benefits of CBD and get Healed by Hemp! 3rd party lab test results available on each product page.